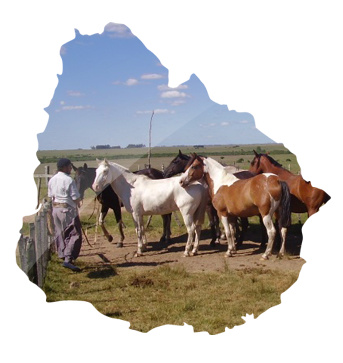 The Southern Connections mission is to source and utilize the best quality South American pasture for beef production and export, and to provide our investors with appropriate long-term sustainable yields in co-operation with and support of a highly motivated, experienced and knowledgeable local team. Paraguay provides for excellent conditions in order to attract and retain investors from all over the world. It has a stable democratic government and private property rights are respected in the constitution. With a long history of stable democratic governments, interrupted only by a brief period of military rule in the 1970 - 1980's, Uruguay has created a positive investment climate where encompassing property laws exist and are enforced. 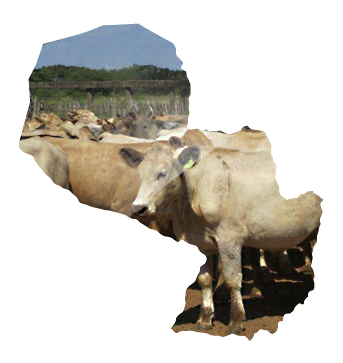 Southern Connections is also actively consulting and managing cattle farms in Honduras, Central America. Current properties under management are located in the southern part of the country around the town of Choluteca.